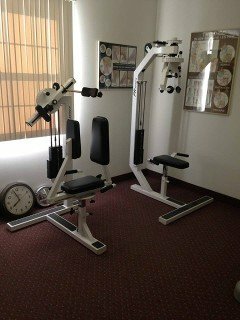 Look forward to real relief from your pain with chiropractic services and treatments from our office in Turnersville, New Jersey . 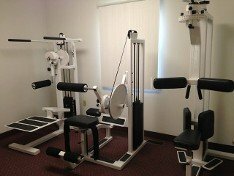 Black Horse Chiropractic provides consultations and exams in order to diagnose and treat a variety of painful conditions through techniques such as spinal manipulation, electrotherapy and ultrasound, weight training, traction and exercise for auto and sports injuries. Contact us in Turnersville, New Jersey, to schedule an appointment and let us enhance your quality of life through chiropractic treatments.